Acasta’s new Excess Protect rates allow brokers to be more competitive. Acasta’s Excess Protect rates have been reviewed and updated to allow brokers to sell the product more competitively within the market. At Acasta, we have an experienced team of underwriters who have been writing Excess Protect for many years. Due to this our products have been carefully written to ensure they are best suited to clients should they need to claim on their main insurance. Our recent review has led to our rates decreasing, so brokers can actively offer the product to your clients, complementing other products they may be purchasing, such as car or home insurance. With insurance premiums on the rise, many people are choosing to increase their voluntary excess leaving them at risk of having a large pay out should they need to claim on their insurance. Acasta’s products cover both your clients voluntary and mandatory excess, whether it is a fault or non-fault claim they need to make, so clients are fully protected. Acasta are pleased to inform you that after our recent rate review, our Excess Protect rates have now decreased. Our new net rates are now considerably lower, with some products decreasing by over 50%. The new rates will give you the opportunity to be more competitive within the market and offer better rates to your clients. The new rates allow you to sell Excess Protect to your clients for a lower price, yet still benefit from the additional revenue. Due to people opting to increase their voluntary excess, the new rates also allow you to benefit from offering Excess Protect alongside other products your client may be buying. The product can complement a wide range of insurance products you may currently sell and offers your client the added protection they may need if they must claim on their main insurance. Private Motor – We will insure the excess on your client’s vehicle insurance up to £2000. This will cover any motor vehicle up to 7.5 tonnes, including motorcycles. Household – If a client makes a claim on their house insurance, which is their main residence, we will reimburse the excess. We will cover your client claiming on their household policy for both buildings and contents. Taxi, Motor Trade and Commercial Motor – Acasta will cover the excess on the underlying policy up to £2000 regardless of fault on your client’s main insurance. 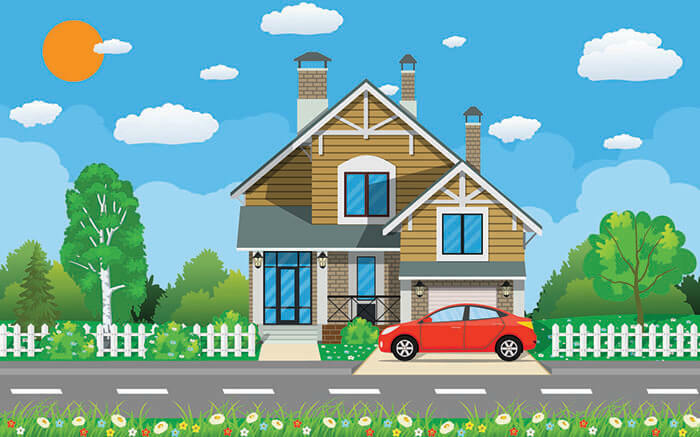 Multi Excess Protect – Our multi excess policy covers client’s excess on both their home and private motor insurance. How brokers can sell our Excess Protect product? At Acasta we adopt a flexible approach with brokers, offering brokers various ways to transact business. Bordereaux – Acasta are happy to accept monthly bordereaux from businesses for the products they put on cover. API Data Transfer – If brokers currently have a system in place, our API Data Transfer can connect with the system so that policy data can be automatically be sent to them from Acasta. This ensures clients are instantly on cover without any delay in administration. Wholesale Facility – We have an extended, brandable version of our Acasta Portal so that if brokers are a wholesale agent, they can create accounts for your brokers, choose products, set pricing and customise emails. Broker Portal – Acasta also offers a portal facility to brokers if they wish to use it. The portal also allows them to use Iframe technology to create an online buying option for their clients, free of charge. If you are interested in our Excess Protect product or want to view the new rates, please contact marketing@acastaeurope.co.uk.